Welcome to your home for RV repair, service, care, renovation, and purchase consultation. 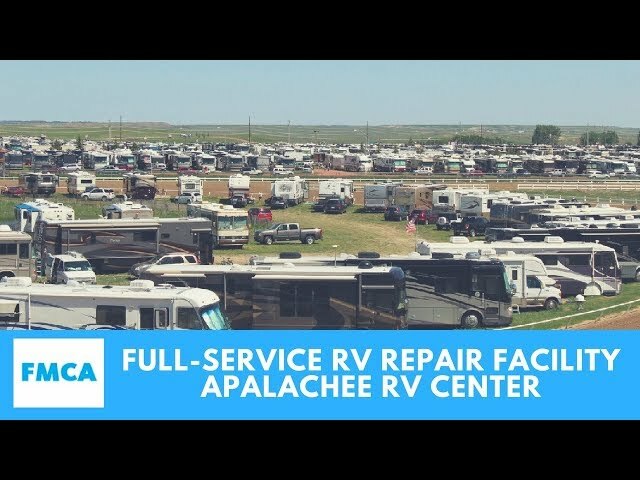 From the ground up Apalachee RV Center was designed for one thing, RV SERVICE . Big or small, old or new, motorized or non we care for them all. Simply put... we're here to help! Over 11 years in the same location!